The stability of foam. The protection of air. All in one. 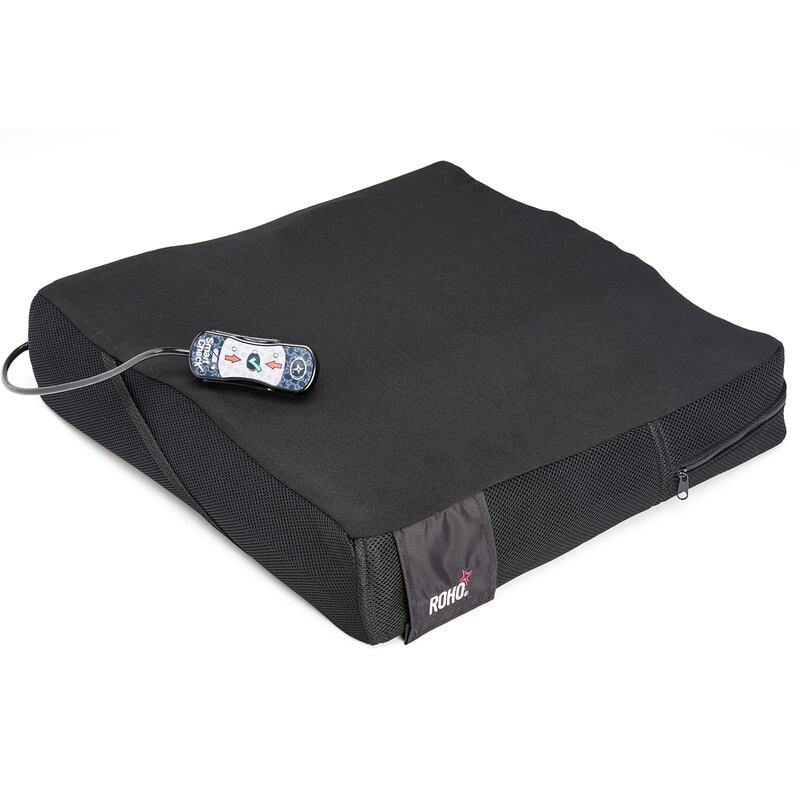 The ROHO Hybrid Elite SR Cushion combines the skin/soft tissue protection and Shape Fitting Technology® of a ROHO DRY FLOATATION® cushion with stability from a contoured foam base. 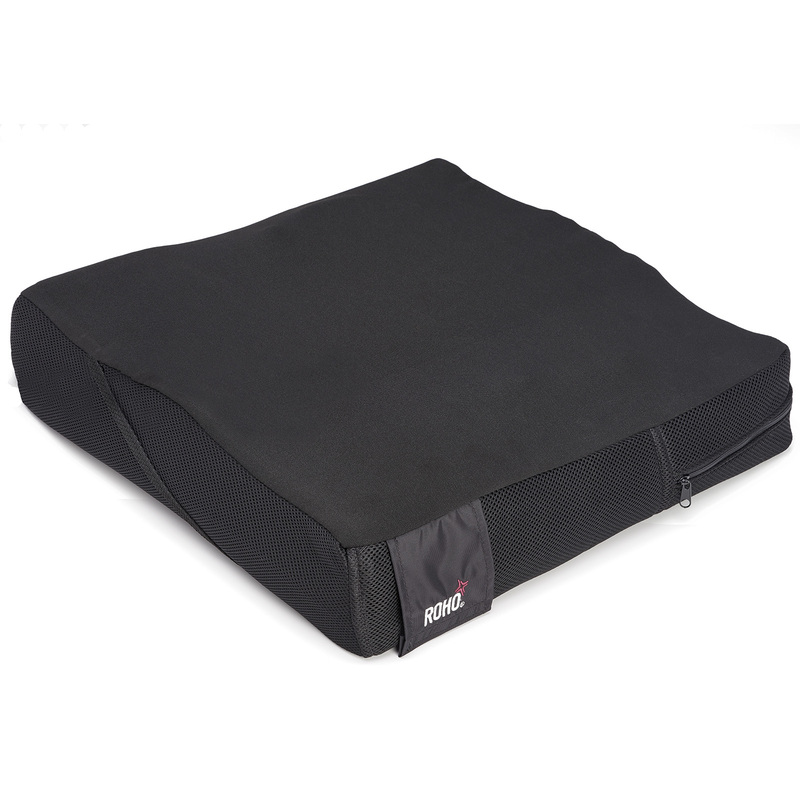 This cushion design allows for improved pelvic alignment and stability for improved position and function while maintaining optimal immersion and envelopment of both the ischial tuberosities and greater trochanters. The ROHO shape fitting cushion insert provides critical pressure redistribution around the pelvis area giving the individual skin/soft tissue protection that ROHO is known for. 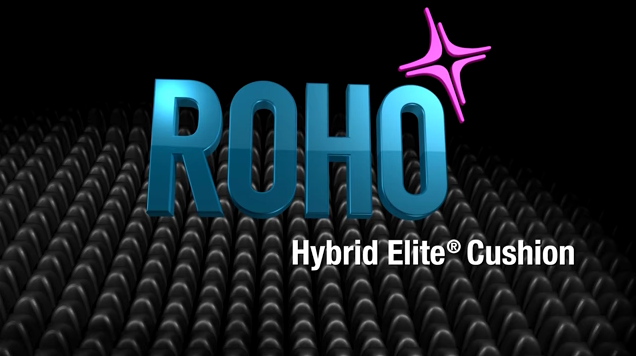 The individual can achieve greater positioning ability with the ROHO Hybrid Elite SR cushion. The contoured foam base provides the opportunity for both lower extremity and pelvic alignment and control. 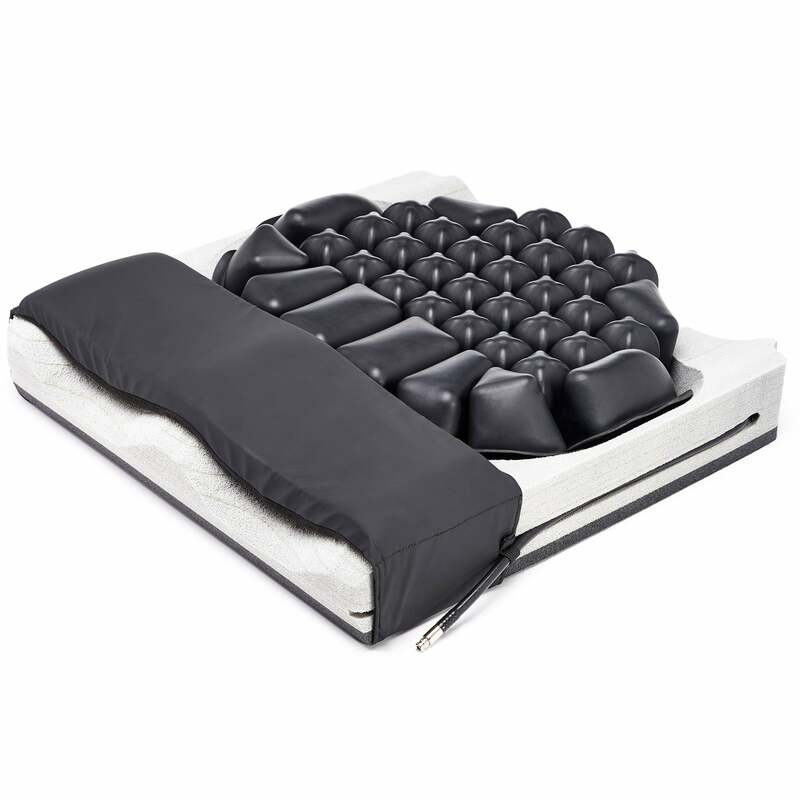 The Hybrid Elite SR cushion hydrostatically loads the ischial tuberosities and the posterior shelf of the greater trochanters for those who are at risk of skin/soft tissue breakdown. 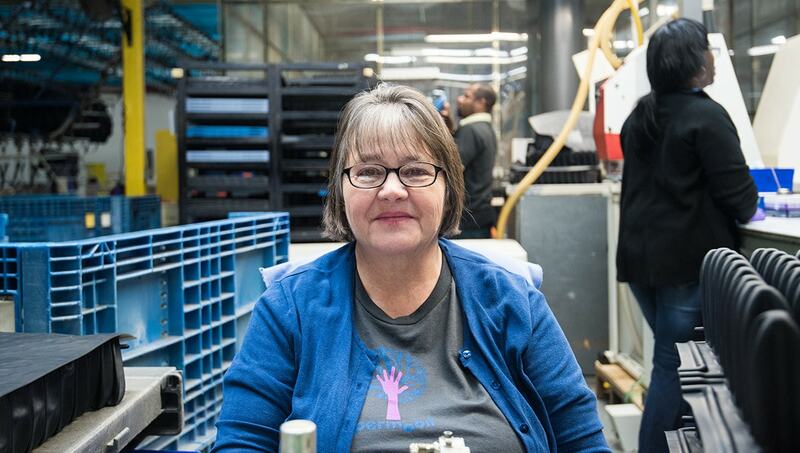 It provides an adjustable, reduced friction and shear environment that can help protect the individual from acquiring pressure injuries from sitting. 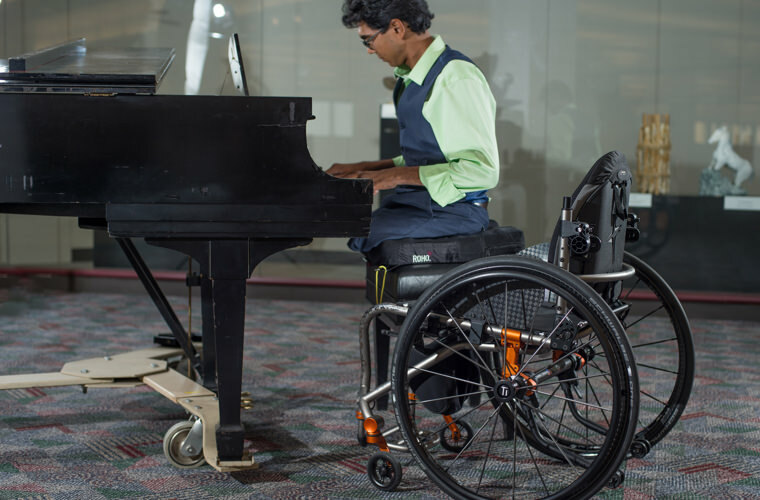 The ROHO Hybrid Elite SR’s customized contoured foam base provides improved positioning of the pelvis and lower extremities, enhancing sitting posture. 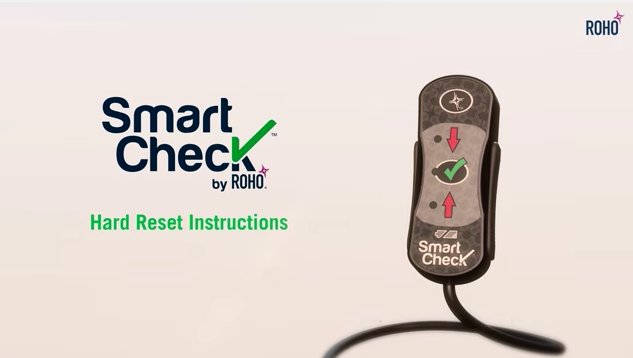 This added stability assists the individual in achieving a safer transfer in and out of their wheelchair. 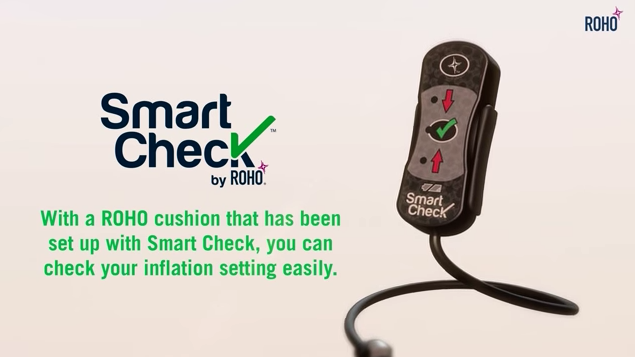 Take the guesswork out of checking the inflation level of your cushion. 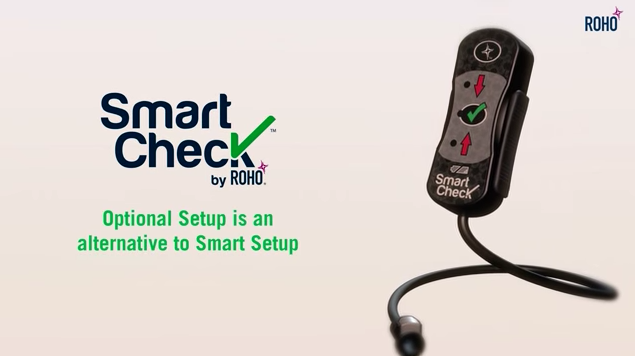 Even as your body changes, the optional Smart Check allows you to verify the inflation level to ensure optimal performance and protection. 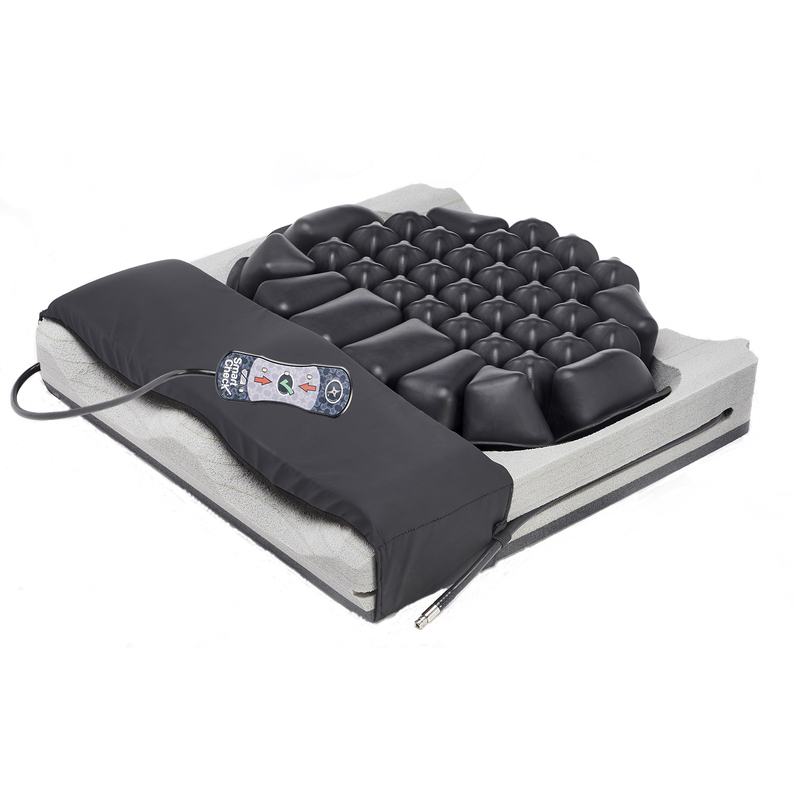 Includes Hybrid Elite SR Cushion, two-way stretch cover, hand inflation pump, repair kit, and operating instructions. Optional Heavy Duty cover available. Height 4.25 in. / 11 cm. Weight Limit Description There is a weight limit of 500 lbs. (225 kg), and the cushion must be properly sized to the individual.